During our second day in Mendoza, our hotel concierge arranged a day of wine tasting and lunch for us. As we drove into the grounds of Bodega Ruca Malen, I thought to myself, this is what I had envisioned Mendoza’s wine road to be and more. Picture perfect day topped off by a spectacular 5 course lunch with wine pairing right by the vineyards. How did I get so lucky! 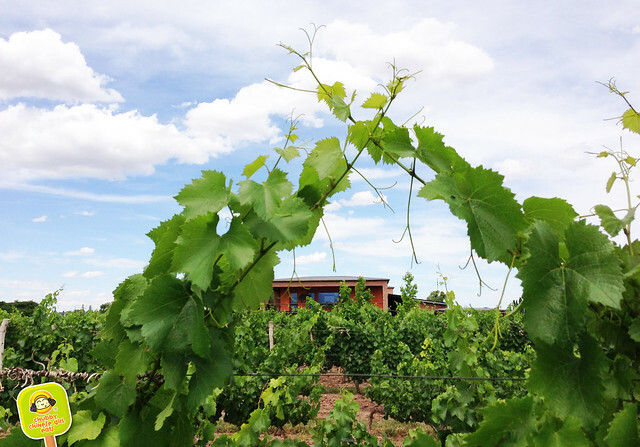 From NYC to Buenos Aires, I’ve always been a city girl, so when looking for a place to stay in Mendoza, I took the chance to be as far away from the city as possible. Close to the vineyards and the amazing mountain views. Villa Mansa Wine Hotel was offering an awesome discount right before our trip, woohooo! 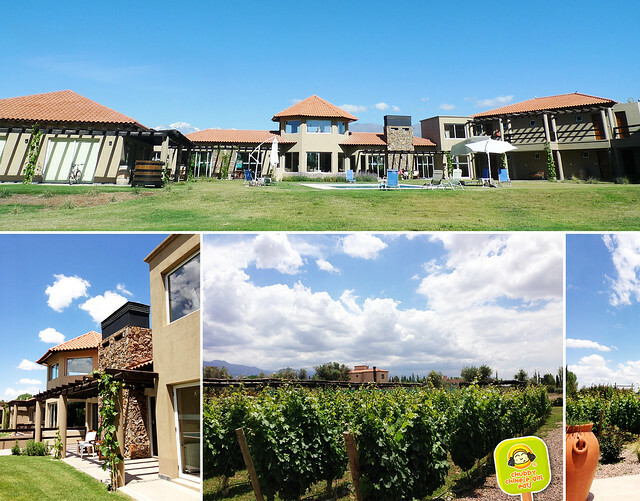 Right in the heart of Lujan the Cuyo (one of the three wine regions in Mendoza), our stay was everything I had wanted – excellent food, personal service and great location.